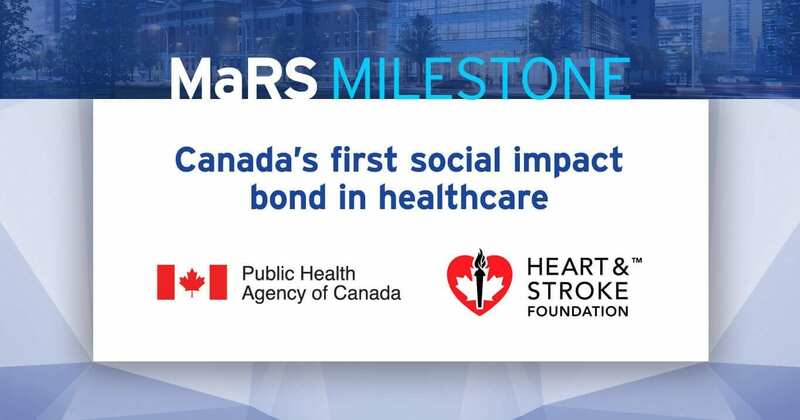 MaRS, the Heart and Stroke Foundation and the Public Health Agency of Canada are helping to open a new way to fund social programs with the launch of the country’s first social impact bond in healthcare. The bond was announced at MaRS on Friday by Minister of Health Jane Philpott. 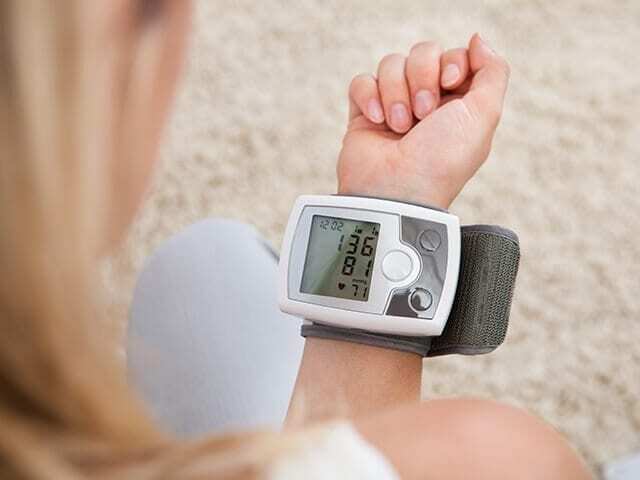 It will fund the $4-million Community Hypertension Prevention Initiative to help people with pre-hypertension control their blood pressure. The social impact bond is a form of “pay for success” financing in which private investors will cover the running costs of the program and be paid out by the Public Health Agency of Canada at the end. The size of the financial profit—or loss—they will make depends on how well the program performs at preventing hypertension. The Community Hypertension Prevention Initiative will be delivered by the Heart and Stroke Foundation. It will enroll 7,000 pre-hypertensive Canadians in a six-month program to help them adopt healthy behavioiurs and control their blood pressure. A social impact bond is an innovative new financial tool that enables non-profts to access private capital to provide services that otherwise would not exist. The bond was structured by the MaRS Centre for Impact Investing, which exists to create new ways to use private investment to drive social progress. 11 investors have invested. They are a mix of corporations, charitable foundations and private individuals.